As You Wish Pottery is a great place to flex your creative muscle and have some fun. 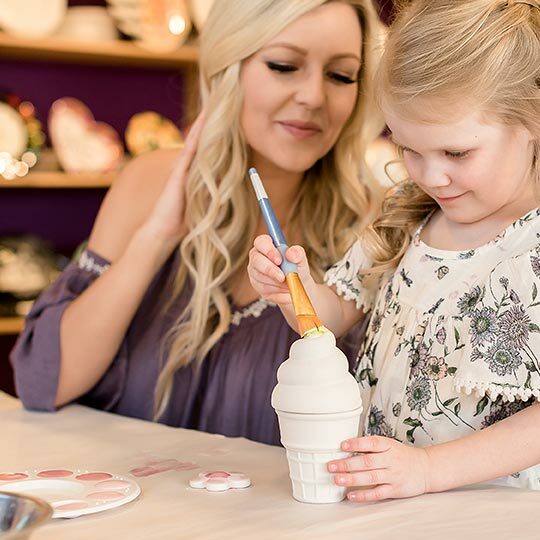 Team members provide paints, brushes, expert assistance and anything else you need to release your inner artist. 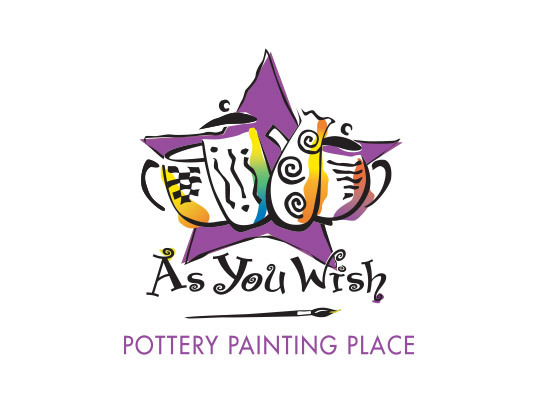 As You Wish offers step-by-step technique classes for all ages, as well as providing the perfect place to make your next birthday party or field trip extra colorful.